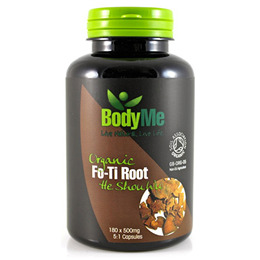 BodyMe fo-ti is organically grown in a natural and clean air environment in China. This super root is carefully harvested, sliced, cured with black bean, dried and milled into the finest quality powder for a great addition to your daily healthy diet. Curing and preparing fo-ti with black bean is believed to produce an enhanced and more digestible product. Fo-ti root is the root of the vine plant named Polygonum Multiflorum and is one of the most admired super foods in Chinese history. It`s Chinese name is `he shou wu` which translates to `Mr. He with a head of black hair` named after the grandchild of a 58 year old man who according to legend consumed the root over a number of years and regained his dark hair, youthful appearance and health and vitality. 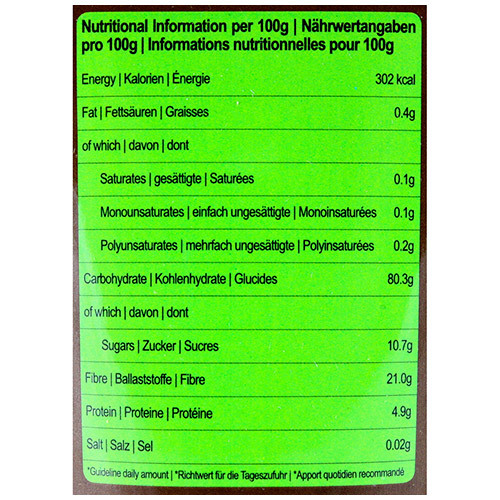 BodyMe fo-ti powder is encapsulated to GMP (Good Manufacturing Practice) and organic standards in the UK into vegan and vegetarian vegetable cellulose (plant based) capsules which are certified Kosher and Halal and contain no fillers or binders. 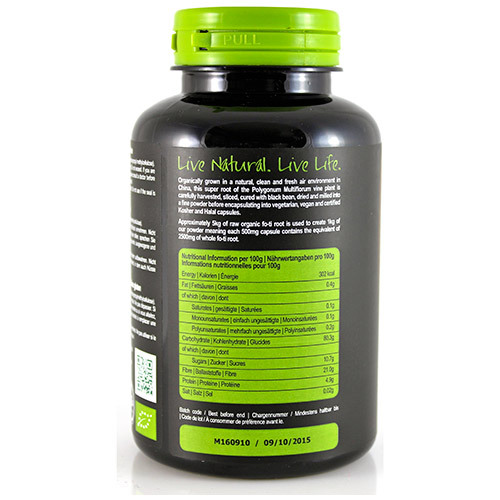 Every capsule contains 500mg of pure organic fo-ti root and nothing else. 5kg of whole fo-ti root is used to produce 1kg of the powder. 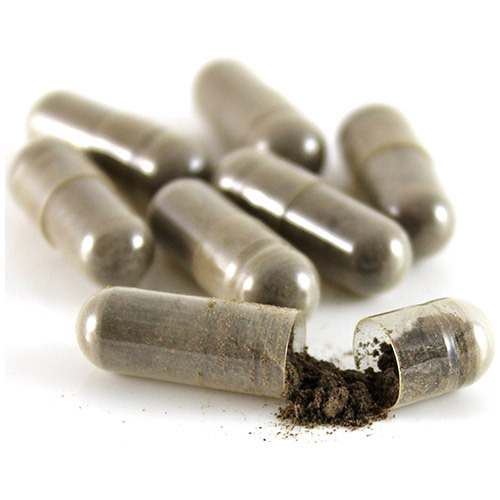 This means every 500mg capsule contains 2500mg of whole fo-ti root (5:1 concentration). 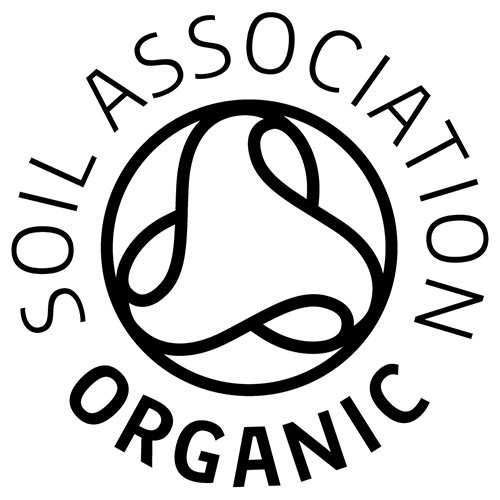 Every stage of the life of the fo-ti, from growing to encapsulation is kept to strict organic and ethical standards. This ensures nothing is added or altered, keeping the nutrients in their natural state for you to benefit from and enjoy with peace of mind. Organic fo-ti root powder, vegetable cellulose capsule (hydroxypropyl methylcellulose). Take 2 capsules, once or twice a day with water. 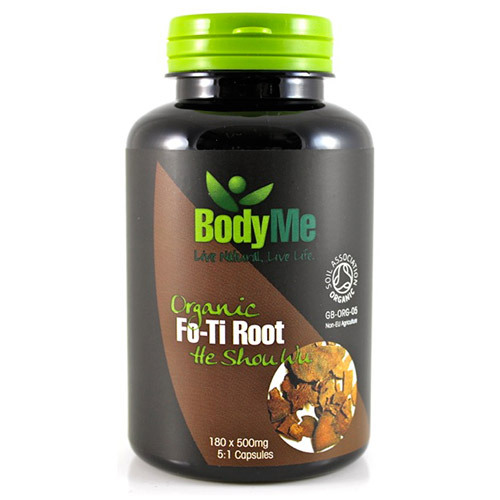 Below are reviews of BodyMe Organic Fo-Ti Root - 180 x 500mg Capsules by bodykind customers. If you have tried this product we'd love to hear what you think so please leave a review.